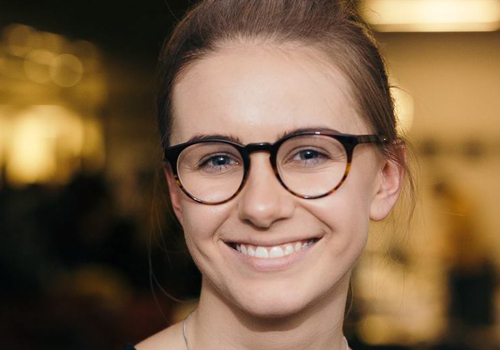 Kasia Ryniak – co-founder of Upside. She helps business clients to understand the possibilities of entering voice platforms. Interested in the design of great conversational interfaces.